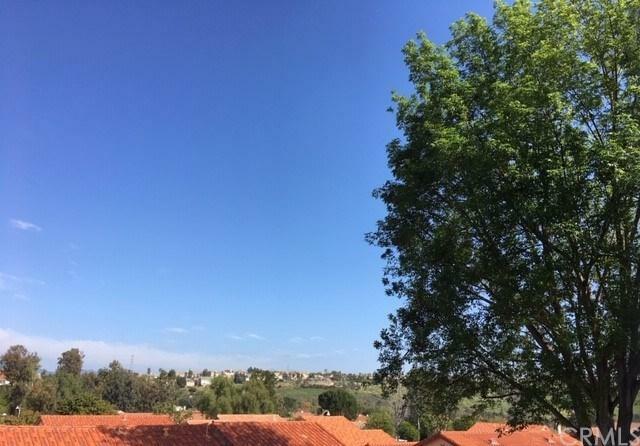 28264 Borgona, Mission Viejo, CA 92692 (#300969002) :: Ascent Real Estate, Inc. VIEW!! 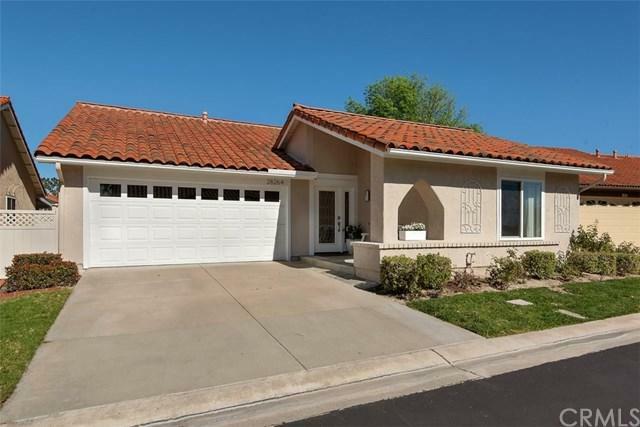 ABSOLUTELY GORGEOUS ROSA MODEL W/PREMIUM LOCATION SITUATED ON A CUL DE SAC STREET. 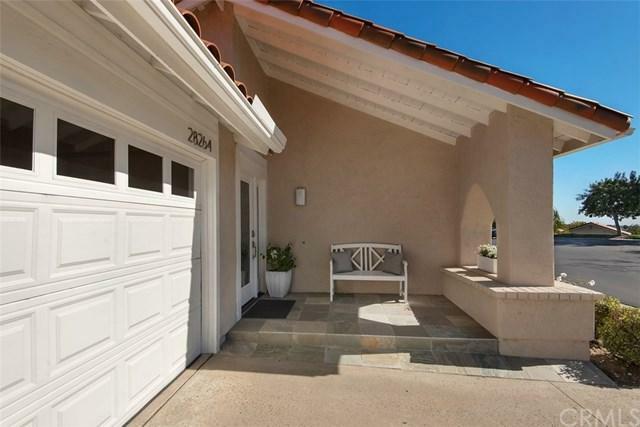 OPEN BRIGHT INTERIOR REMODELED IN 2014 WITH AN ARRAY OF LUXURIOUS AMENITIES. As You Enter This Home Through the Beautiful Glass Entry Front Door, There Is the Amazon Stile Series Light Color Wood Floors, Vaulted Ceilings, Recessed Lighting. Large Eat-In Kitchen with Beautiful White Soft Close Cabinets, Stainless Steel GE Appliances, Granite Countertops with Bar to An Open View. Good Sized Living Room and Dining Area VIEW!! 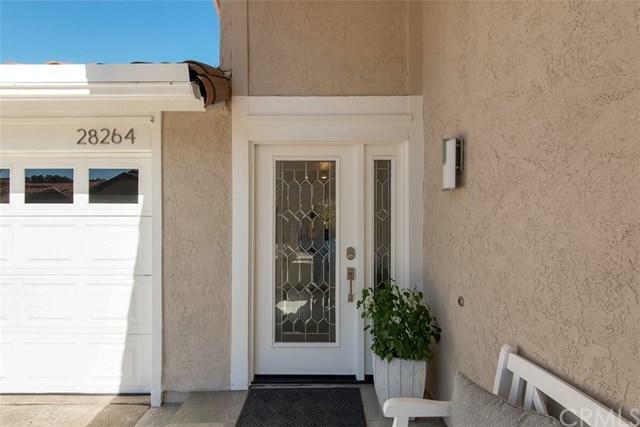 ABSOLUTELY GORGEOUS ROSA MODEL W/PREMIUM LOCATION SITUATED ON A CUL DE SAC STREET. OPEN BRIGHT INTERIOR REMODELED IN 2014 WITH AN ARRAY OF LUXURIOUS AMENITIES. As You Enter This Home Through the Beautiful Glass Entry Front Door, There Is the Amazon Stile Series Light Color Wood Floors, Vaulted Ceilings, Recessed Lighting. Large Eat-In Kitchen with Beautiful White Soft Close Cabinets, Stainless Steel GE Appliances, Granite Countertops with Bar to An Open View. Good Sized Living Room and Dining Area Features A Cozy Stacked Stone Fireplace with Reflective Glass Interior, Dual Pane Energy Efficient Sliding Doors Opening to the 2 Patios. Back Patio Is the Ideal Spot to Sip Coffee in The Morning or Savor An Amazing View in The Evening. The 2nd Enclosed Private Oversized Patio Has Two Gates and Plenty of Privacy, Room for Entertaining and a Good Size Area for Planting a Garden. Spacious Secondary Bedroom and Den/Office Can Be Used as a Work Space Or 3rd Bedroom. All Bedrooms have Ceiling Fans and Bathrooms Have Been Remodeled and Have Custom Walk in Showers. Enter Master Suite with Vaulted Ceilings, Custom Built Walk-In Closet, the Dressing Area has Travertine Stone Flooring, and Marble Counter Top with Dual Sinks. This Home also comes with an Alarm System Throughout. Casta Del Sol is One of Orange County's Premium Senior Living Communities Offering Many Amenities. Enjoy Lake Mission Viejo's Membership. Boat Rentals, 2 Private Beaches, Fishing, Summer Concerts!